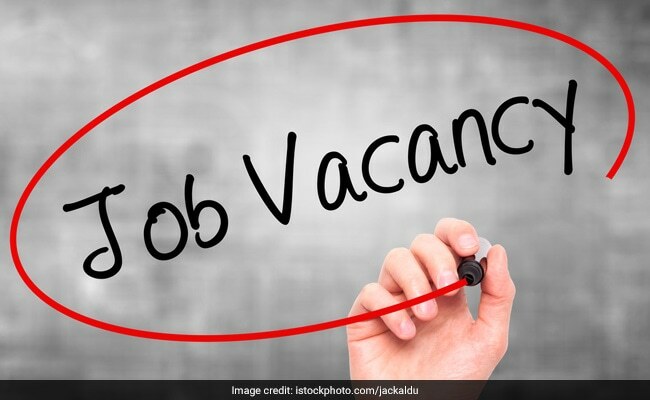 NEW DELHI: Andhra Pradesh Public Service Commission (APPSC) has begun the application process for recruitment of Forest Range Officers in Andhra Pradesh Forest Services. The Commission had advertised 24 vacancies out of which 20 were fresh vacancies and 4 were carry over vacancies. The online application process which has begun today will end on December 30, 2018 midnight. In order to apply online for this recruitment, candidates would first need to obtain One Time Profile Registration (OTPR) id. Candidates can find OTPR registration link on the homepage of the commission’s official website. After OTPR registration, candidates can login in the Commission’s website with their OTPR id and OTPR password. After logging in candidates will have to click on the “Online application submission” link present in the bottom right corner of the Commission’s website.